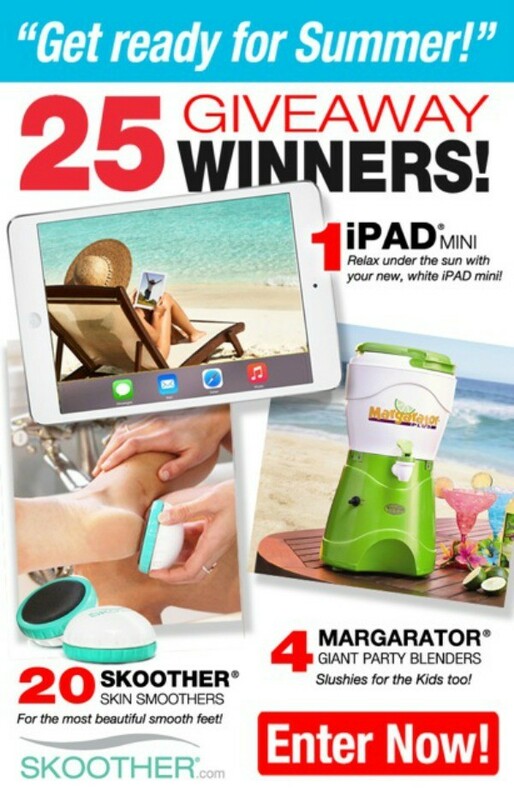 We’re also giving away 4 Margarators® (1 Gallon Party Blender) and one (1) grand prize of an iPad Mini! And if you don’t win but would still like to be one of the first to experience the Skoother, simply sign up using THIS FORM between May 1, 2015 and June 14, 2015. 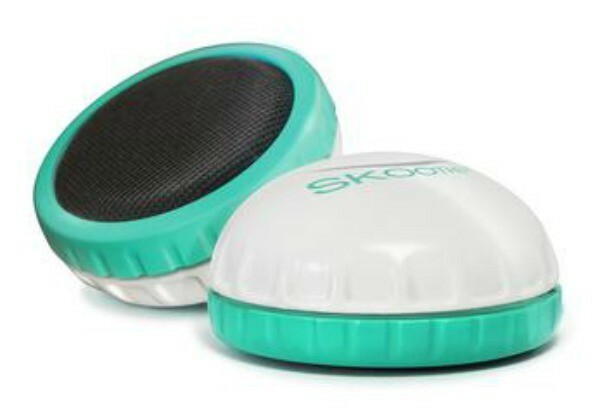 The Launch Day Special for a Skoother is only $12 + free shipping. We will contact you through your email sign-up to give you more details! Mom Fabulous received no compensation for sponsoring this event, and is not responsible for the delivery of the prize. Prize delivery is the sole responsibility of The Invention Brothers / Comstock Studios Inc. Twenty-five (25) winners will be drawn randomly and notified by email. The winners will have 48 hours to respond in order to claim their prize. If they do not respond within the 48 hours, they will forfeit the prize and an alternate winner will be chosen. This post may contain affiliate links.